Bold fonts are crucial designing assets. They emphasize a word or a group of words in a long text block. These put emphasis on that particular text drawing the attention of the reader, for instance, headlines of newspaper are written in bold because they are important and draw attention of the readers to read the news. 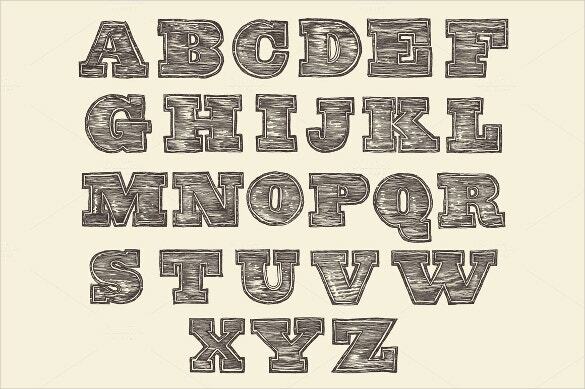 The birth of bold fonts was during the 19th century when industrial revolution took place. Bold fonts were first used for advertising and promoting the industries. The unique style of writing attracted the attention of the people and hence popularized the industries between them. Now before you use to design something with free bold fonts you should know the principle behind the use of bold fonts. It will help you to become a better designer. Why do Bold Fonts Attract Attention of People? This is because of the receptive nature of the human eye which helps the person to understand the differences between a bright text and a dull text. 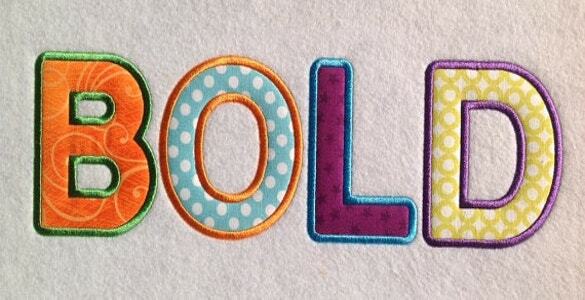 The bold fonts play a contrasting role which is easily accepted by the human brain. That’s why people get attracted to bold fonts, for example, the logo of Sony. The logo has a black background with the name Sony written in bold and white over it. The two contrasting colours make a huge impact on the human brain making it easier for the brain to accept it. Hence, readers remember bold text easily, which is why designers prefer these cool fonts. Bold fonts are often seen in printed dictionaries to mark keywords. They are used to set heading, sub headings, headlines in different articles. Bold Fonts play a crucial part in advertisements. Advertising is almost incomplete without bold fonts. They guide the reader through long complicated documents and highlight important facts. 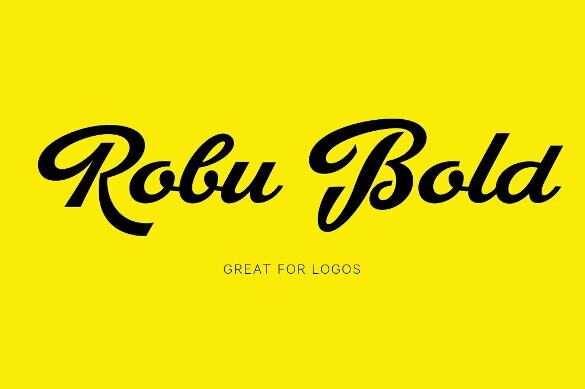 Bold fonts are also used to design logos. They are seen in business cards, magazines and brochures. Things that a Designer Should Keep in Mind while Using Bold Fonts. Though bold fonts are used to communicate a sense of importance of the content to the readers, yet they should not be over used. Using too much of bold fonts confuses the readers and distracts their minds. Bold fonts are to be used in limit and at particular places when needed, thats the mantra of the most successful designers out there. You can also see best rounded fonts. 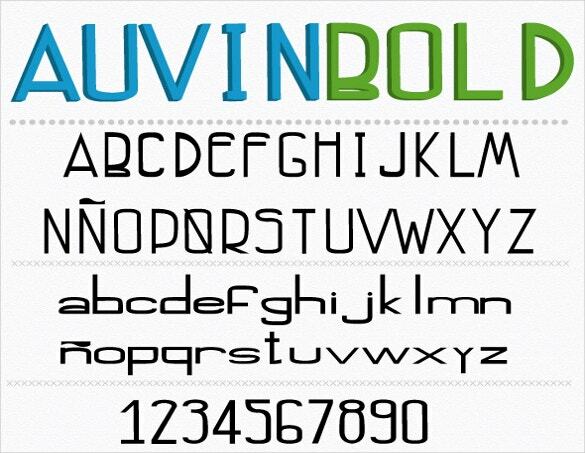 There are a number of Bold Fonts widely used by graphics designers. 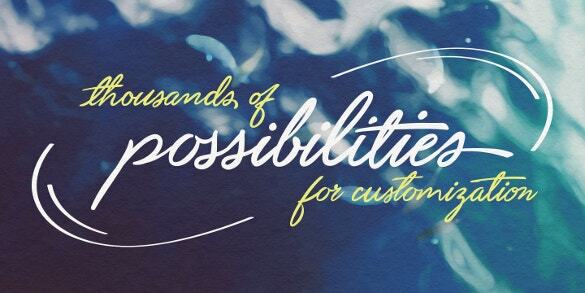 Out of those, here are some of them that will help you make your designs stand out. 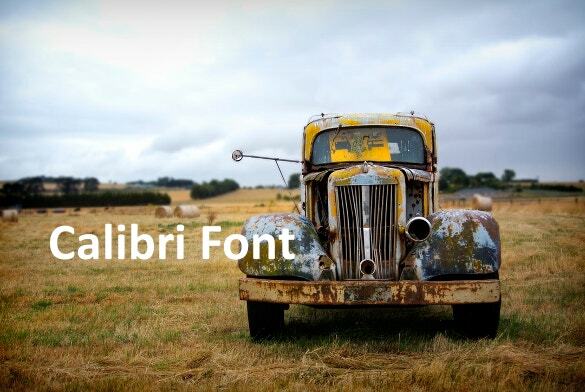 Vintage – Vintage bold fonts will take you back to the old days. 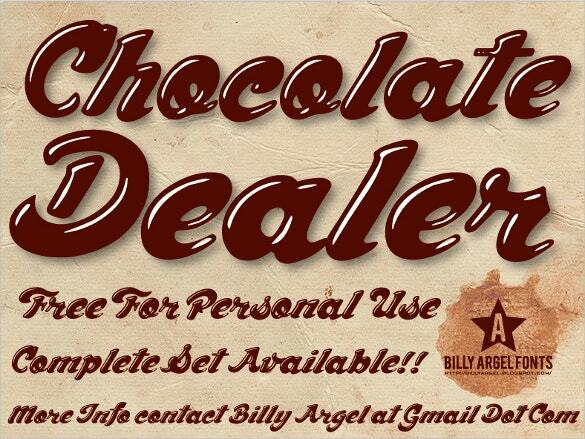 Designers use this type of bold fonts to portray retro type of posters. 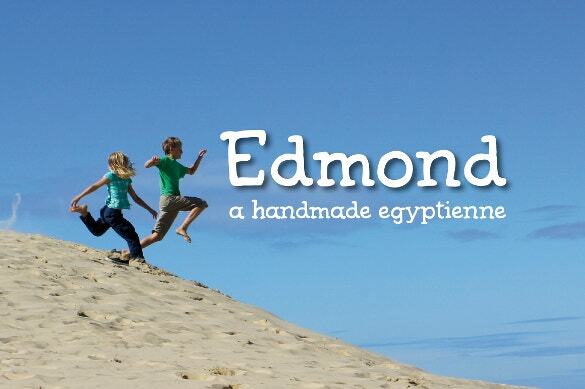 Playful – These bold fonts are majorly used by the designers for attracting children. 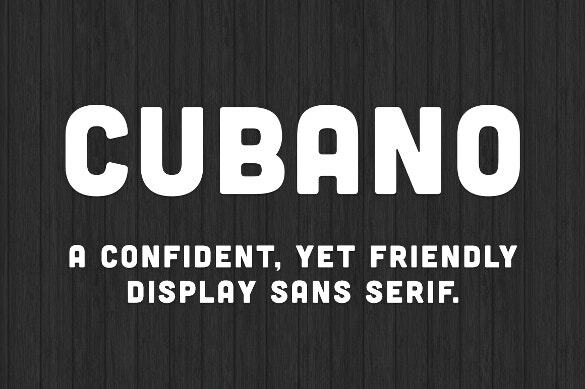 These bold fonts are full of fun. The free fonts add a feeling of fun, hence used to advertise toys, clothes and products meant for children.  Serif – Serif bold fonts are somewhat retro logo fonts liked by traditionalists. 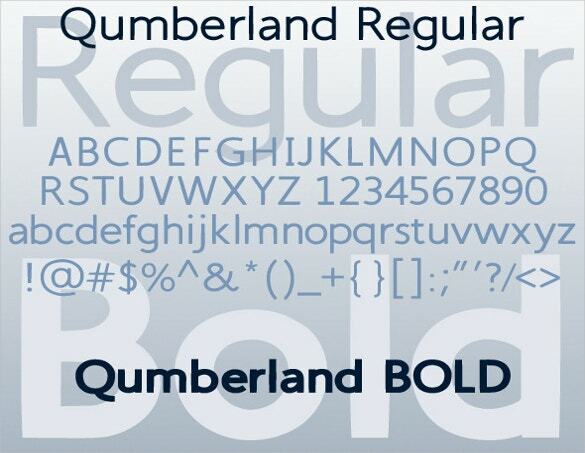  Super Bold – These bold fonts are comparatively bolder than other bold fonts. The super bold fonts are basically used to design CD covers or advertise gigs of DJs. Gothic – Gothic bold fonts are most popular old fashioned fonts liked by numerous people. 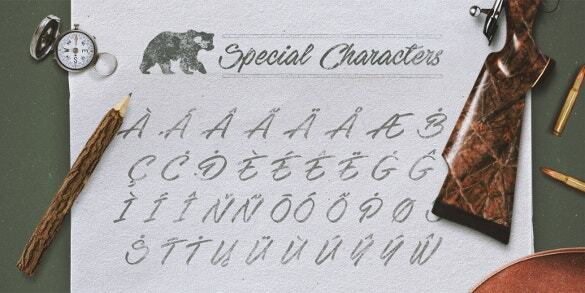 These fonts are not only old fashioned but graceful and aristocratic. They add a different texture to the text and highlight it by a major scale. 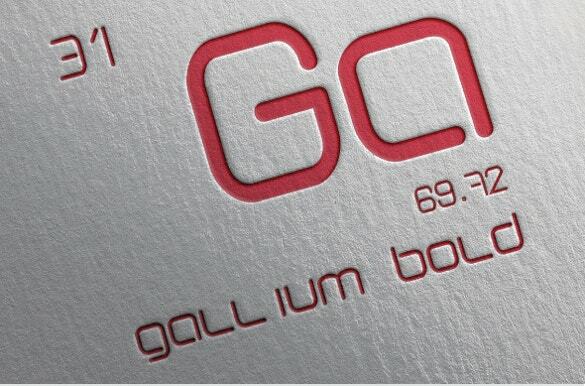 No wonders, designers are fond of the Gothic Bold Fonts. 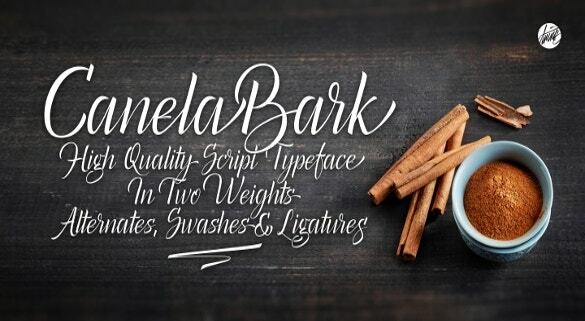 Bold Fonts that will make Your Design Awesome. 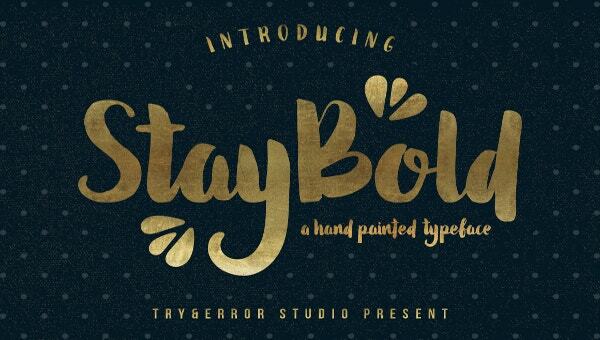 Out of thousands of bold fonts, here are some Bold Font styles that will take your designs to the heights. 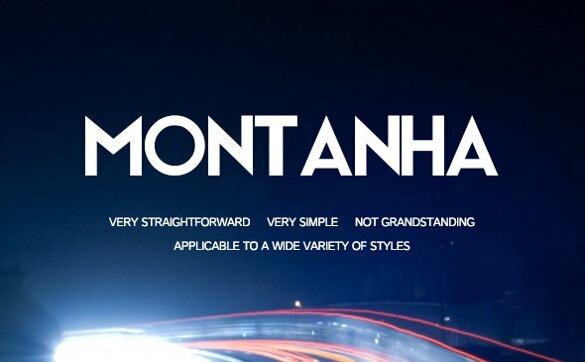 Bernard Modern Std Bold Font – Stylish, attractive, retro type, liked by most people. Jasper Caps Bold Font – The unique feature of this style is that the letters of these bold fonts are written in caps. They give a graceful face to the design. You can also see professional fonts. Microgamma D OT Bold Font – The modern fonts are generally pretty bolder than other bold fonts. These are somewhat extended in the sides giving it an attractive look. Etelka Pro Bold Fonts – The Etelka bold fonts best used for designing packages of commercial products and electronics. Ideograms are also designed by these bold fonts. 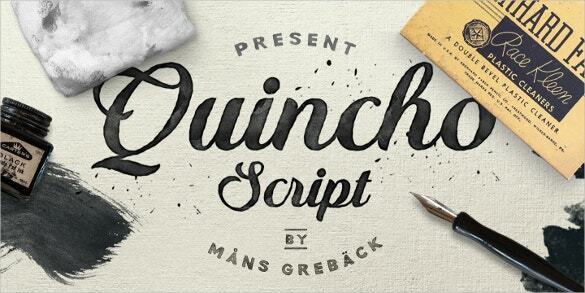 Zapf Chancery Bold Fonts – One of the most popular and best bold fonts ever. People are hugely attached to this type of bold fonts. It is mainly used by the IT companies for advertising their products. 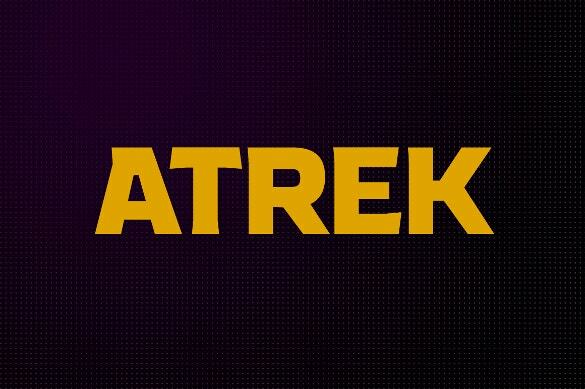 How can you make a Logo attractive using Bold Fonts? Logos are something that defines a brand. It leaves an impact in the minds of people. Not only does it need texture but also bright and bold fonts representing the name of the company. 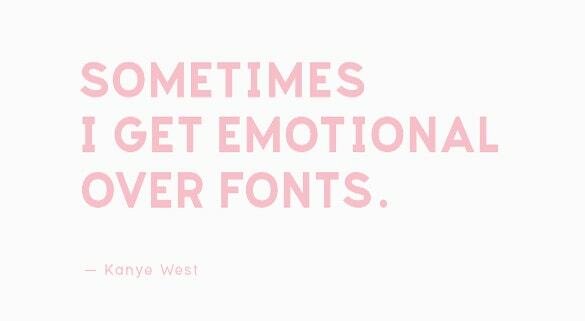 Hence, bold fonts play a vital part in designing a Logo. What are the Things that a Designer Should keep in Mind while Using Bold Fonts in a Logo? The fonts must not be long. They must be readable and clear. Not to use bold Serif fonts as they are often found to shrink while printing. San Serif and Script bold fonts are generally used in Logos. San Serif bold fonts are widely used in making of logos. Popular companies like Pepsi, Sony, Apple, Google, and Mitsubishi have the San Serif Bold fonts in their logo. 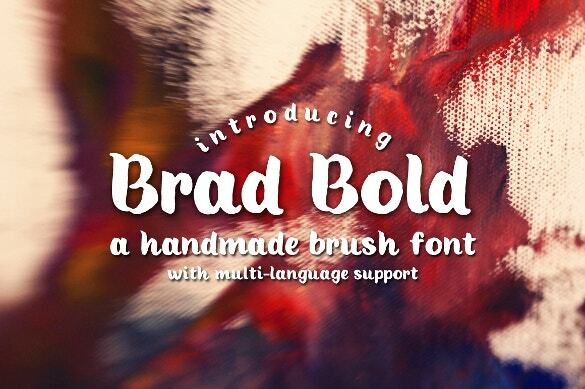 Bold Script Font is another type used to design logos. The bold script font logos are comparatively less seen nowadays yet they have made a great impact on the people earlier. The logo of Coca-Cola, CNN, Yahoo are bold script fonts. Companies like Google and Kellogg have also used script font type logos earlier. You can use bold fonts like Musket, Diavlo, Fontastique, Gasper and Barkentina to give a grace to your logo and make your designs better.